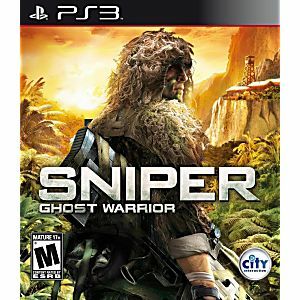 Sniper: Ghost Warrior Playstation 3 Game tested and guaranteed to work. 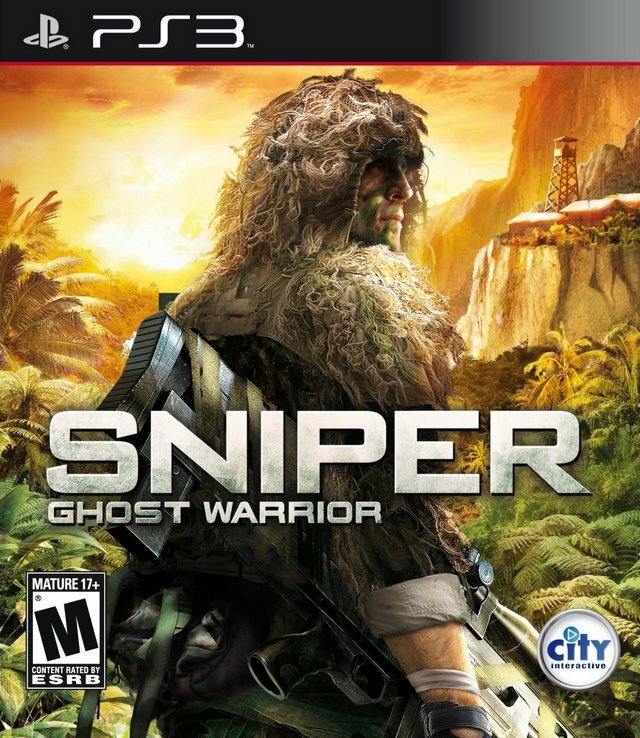 Bought this game for my husband as he had been looking for a sniper game for a while. It is exactly what he was hoping for!